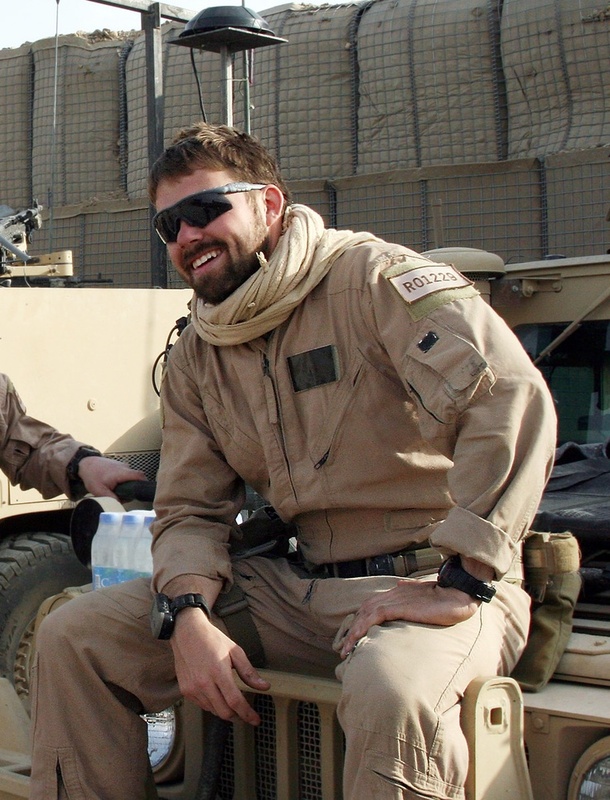 In March 2011, Master Sergeant Bonnell was assigned to Marine Corps Special Operations Command, where he served as a Battalion Senior Enlisted Advisor and as an Operations Chief on the component staff. The Marine Raider Regiment, is a special operations force of the United States Marine Corps, part of Marine Corps Special Operations Command (MARSOC). The 1st and 2nd Marine Special Operations Battalions were created along with the Marine Special Operations Advisor Group (MSOAG). FMTU was then designated as the Marine Special Operations Advisor Group. In the months after the activation of MARSOC, the structure and personnel of both 1st and 2d Force Reconnaissance Company transferred to MARSOC to form 1st and 2d Marine Special Operations Battalions.